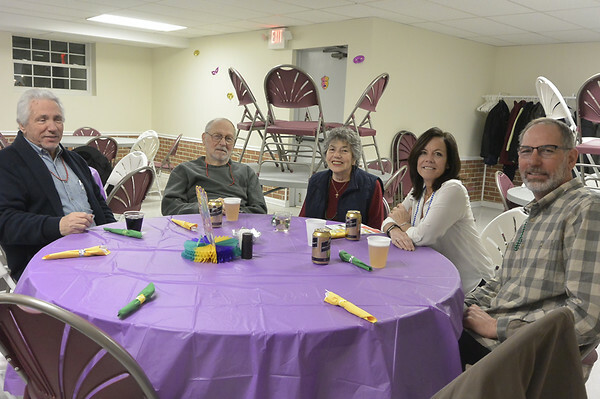 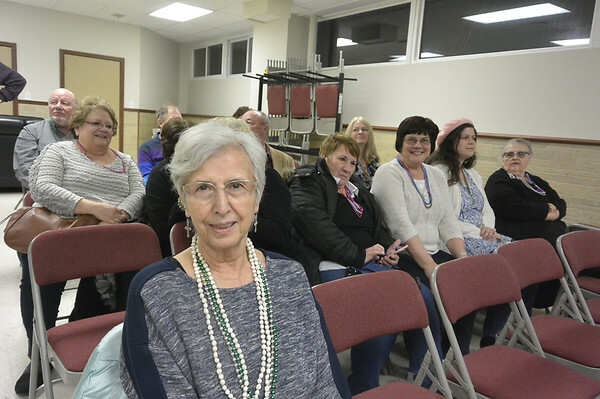 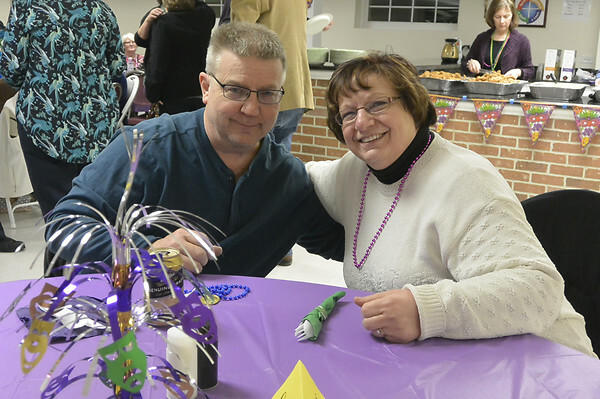 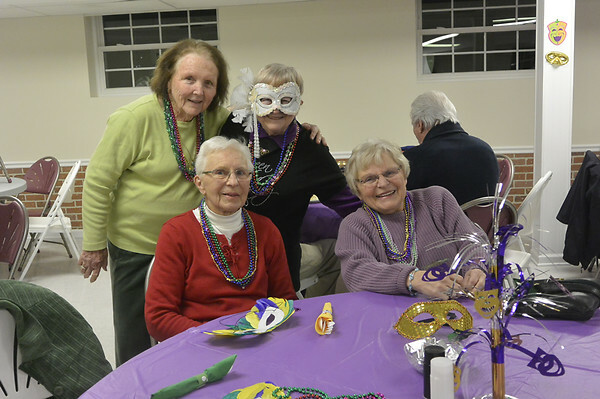 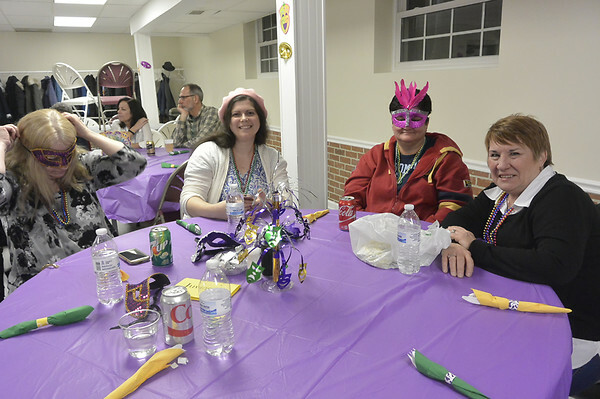 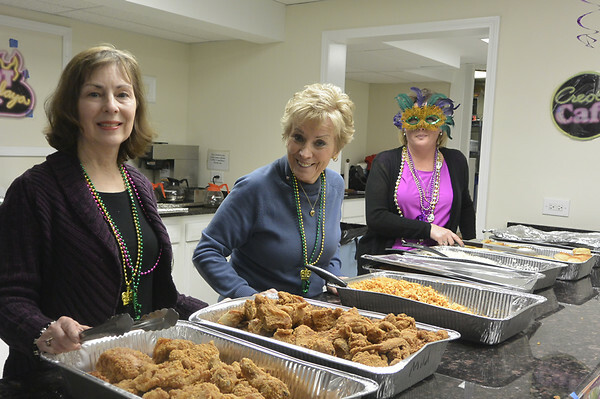 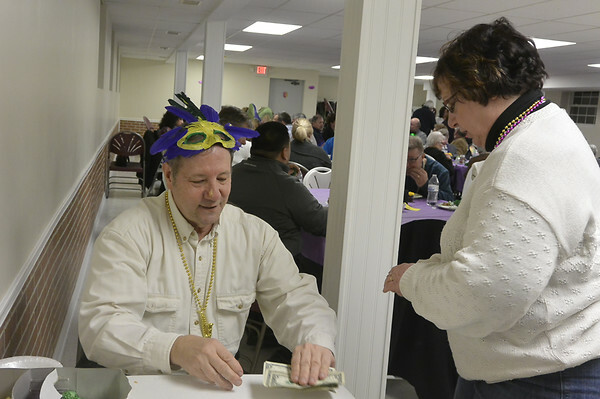 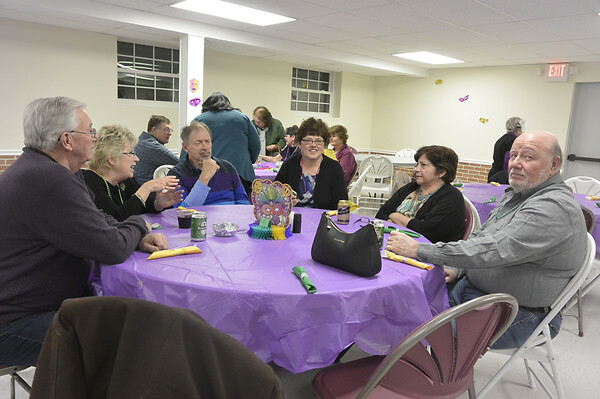 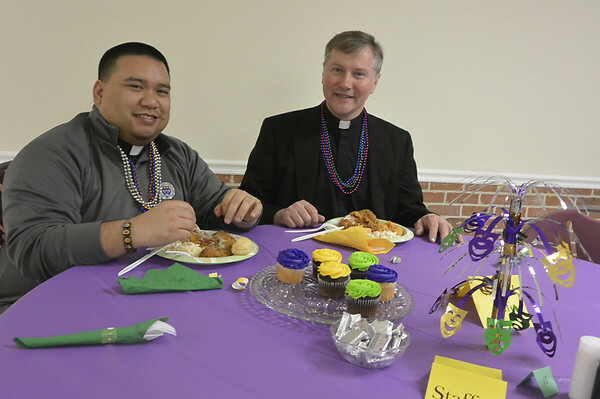 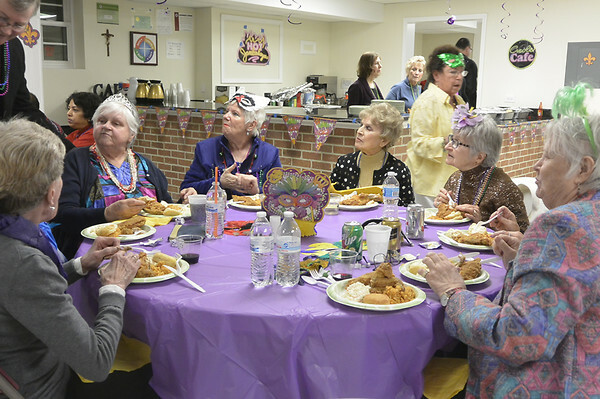 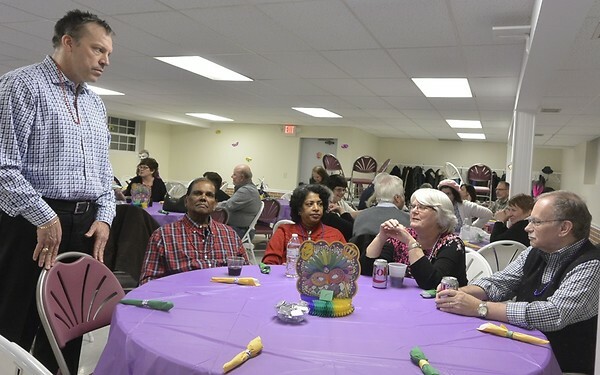 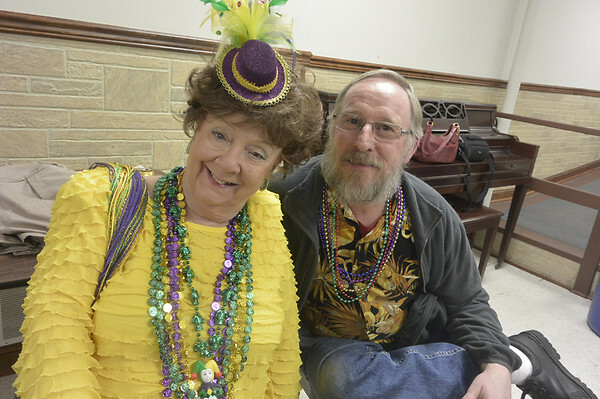 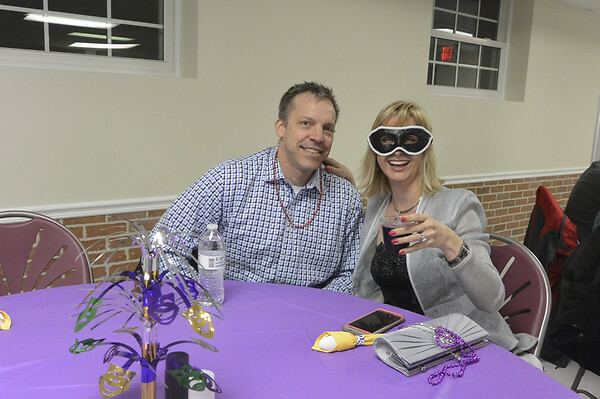 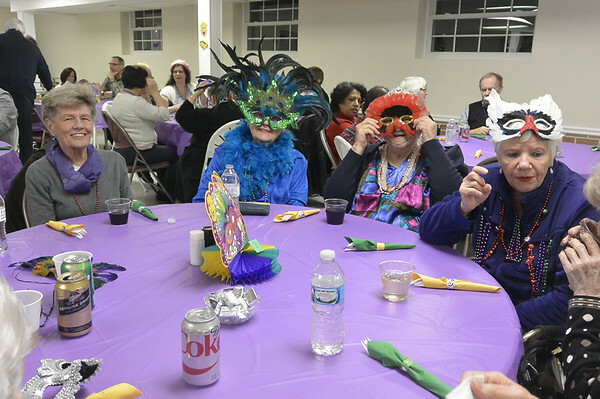 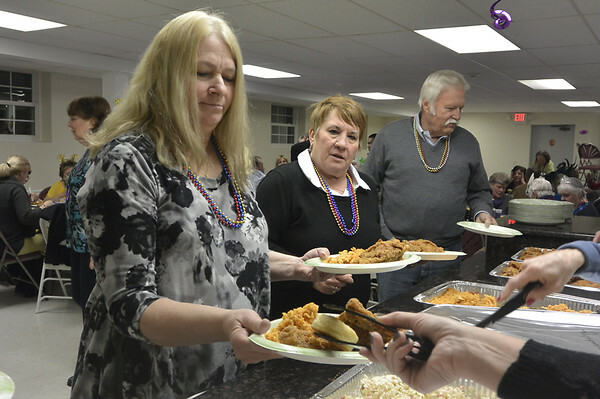 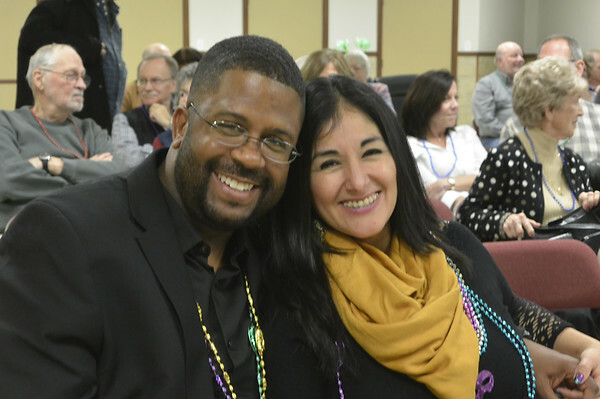 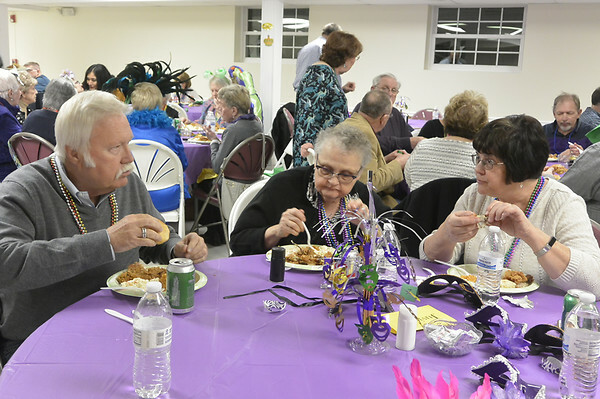 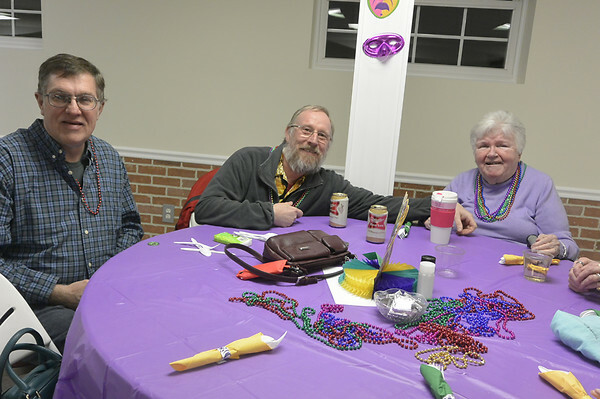 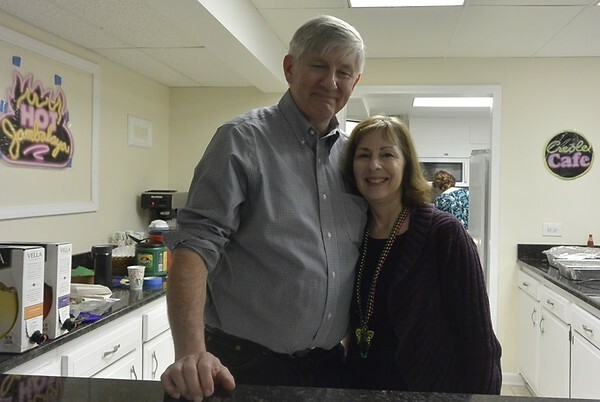 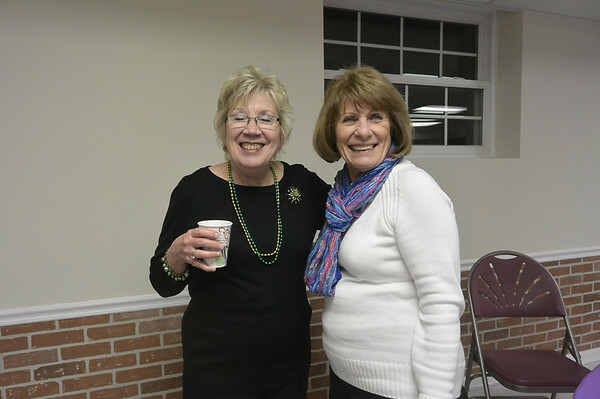 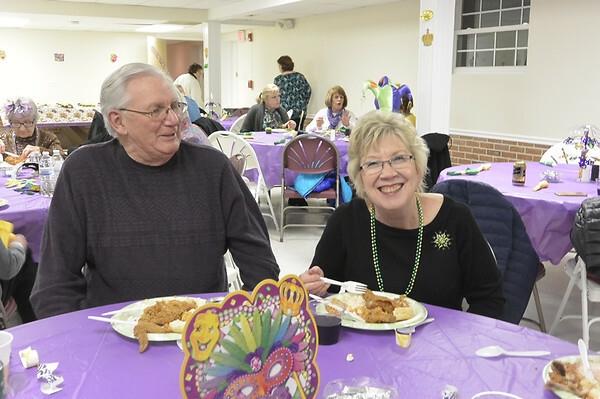 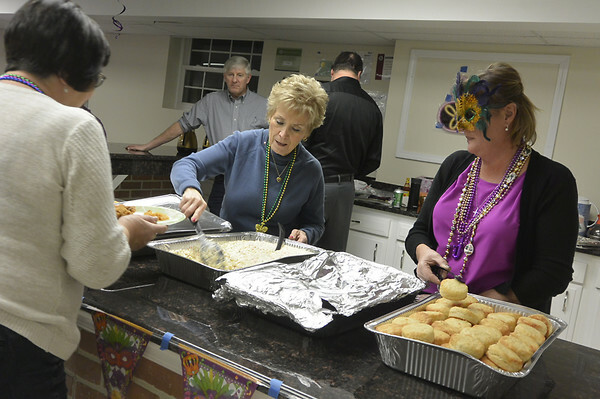 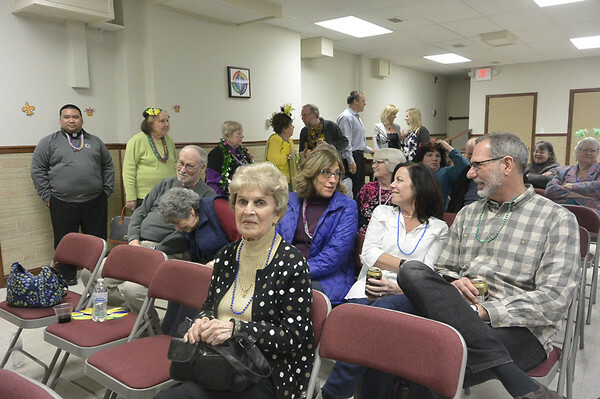 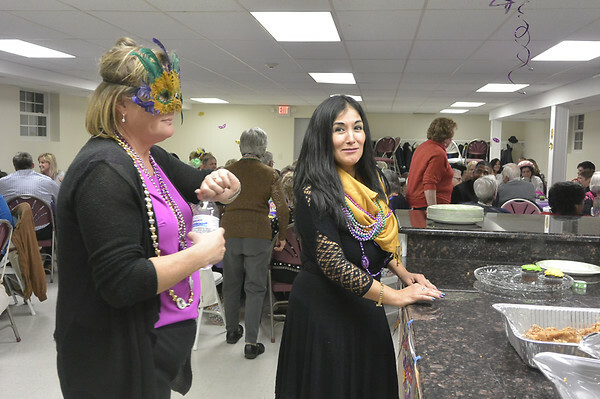 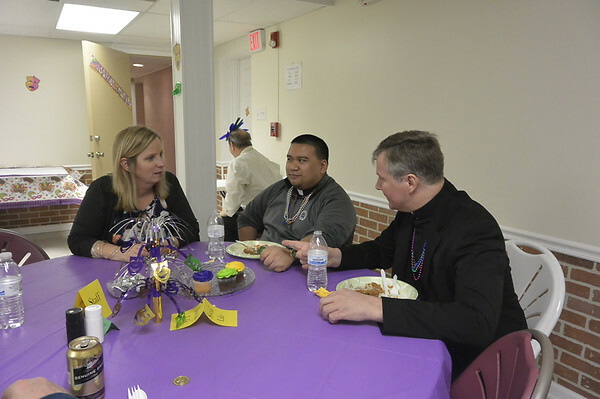 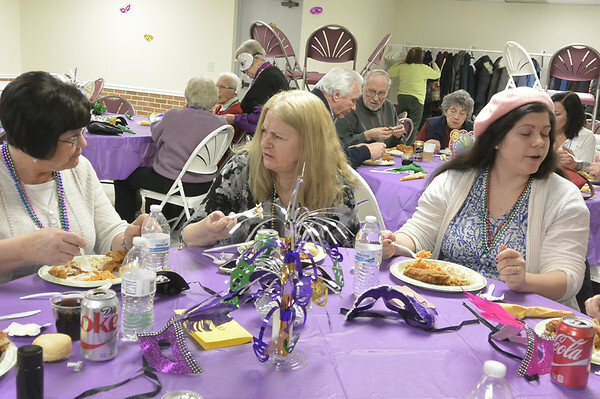 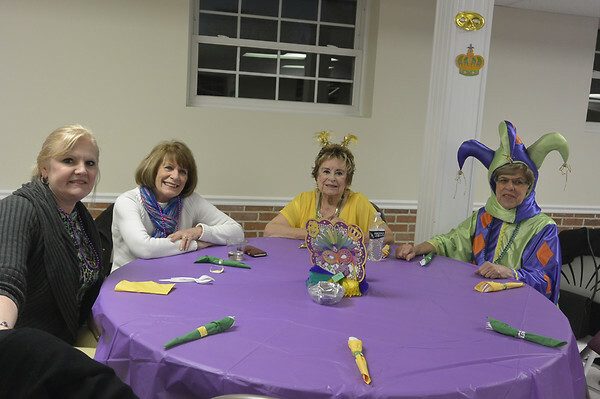 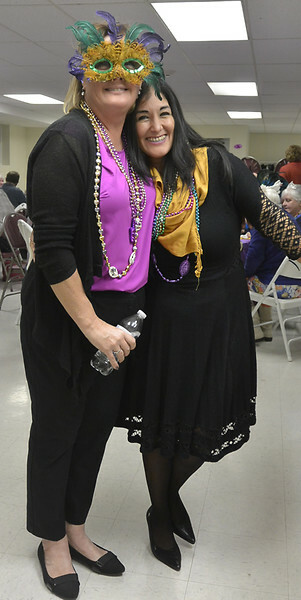 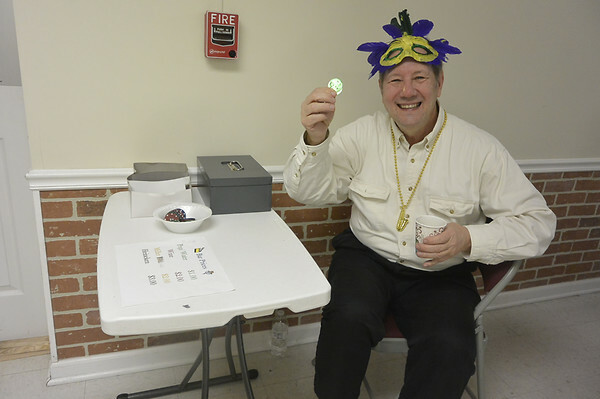 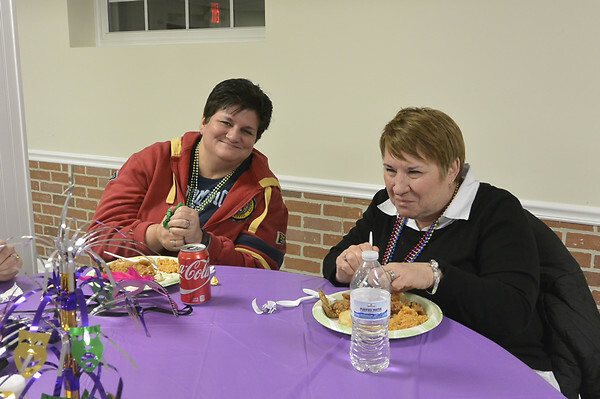 On February 25th some of our parishioners joined us for the Annual Mardi Gras celebration. 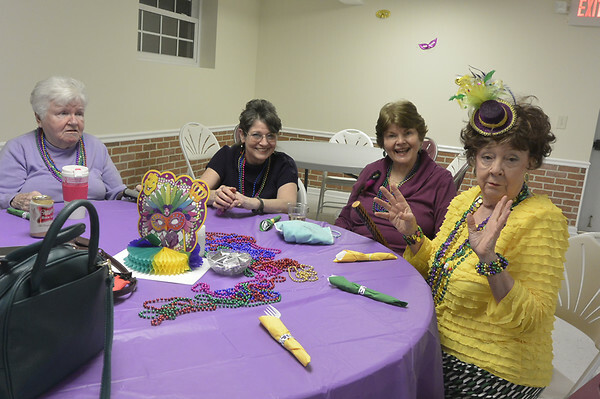 The amazing team with the Social Life Ministry decorated in fun New Orleans style green, purple and yellow through our Fellowship Hall. 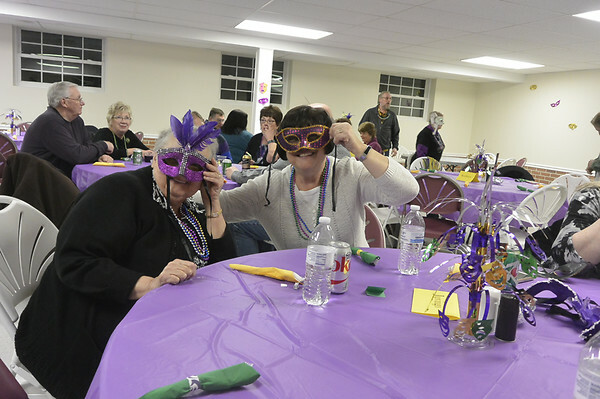 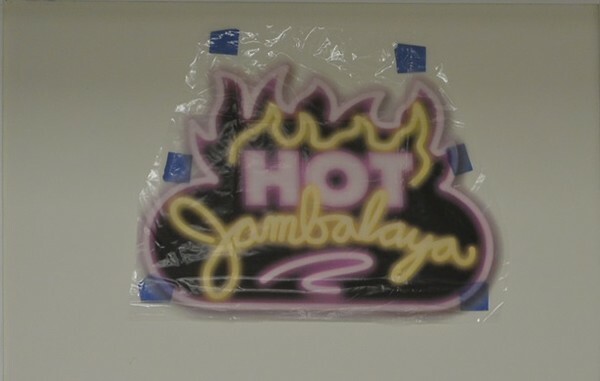 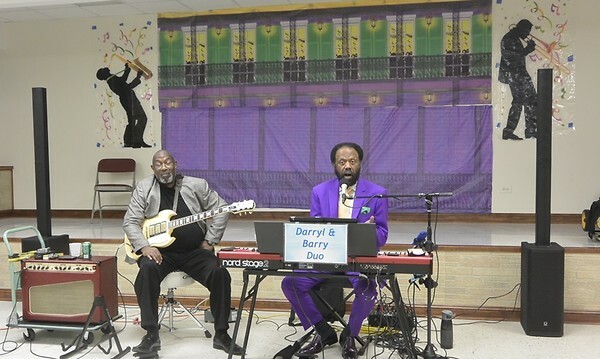 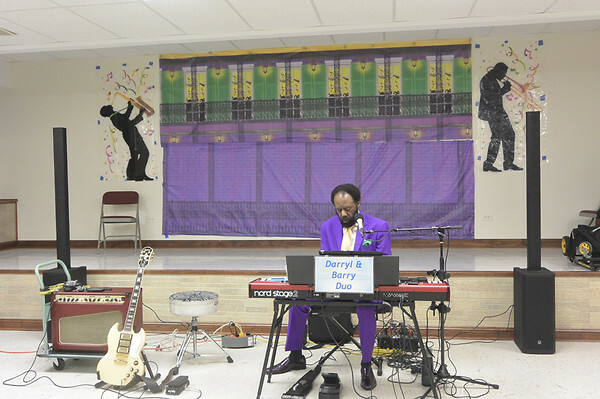 A New Orleans themed food and music accompanied the entertaining evening. 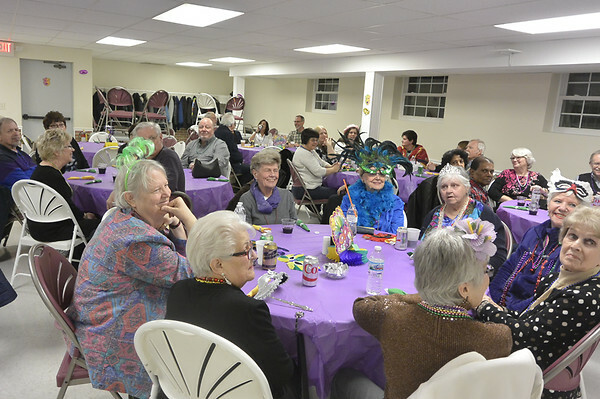 Thanks to the support of our parishioners and Social Life Ministry 2017 Mardi Gras was a big success.